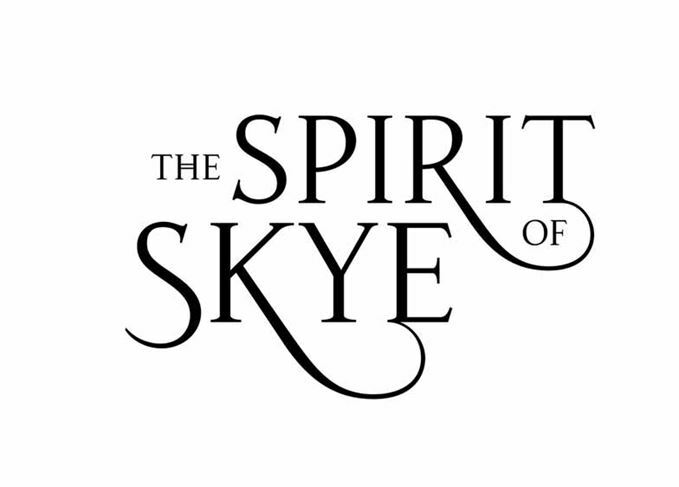 New festival the Spirit of Skye is set to launch on the Isle of Skye this summer filled with Scottish whisky, gin, beer, music and food. The festival is scheduled to take place from 16-17 June in the Aros Centre in Portree, the largest town on the Isle of Skye. Tickets cost £20 per session and will be available to purchase from 9am on Friday, 7 April via www.spiritofskye.com. Ticket prices include festival entry, a lanyard, vouchers for five 10ml tasting samples of gin or whisky, a voucher for a tasting measure of beer, a Glencairn Crystal nosing and tasting glass, and a light snack made from local produce. The inaugural event promises guests the chance to take part in several masterclasses, try a variety of different whiskies, gin and beer, learn about food and whisky pairings, and take part in a gin-based mixology session. Furthermore, Scottish chefs will be offering a cookery demonstration combining local fresh produce with quality spirits, while Friday night entertainment will include live music in the Aros restaurant and a film in the Aros cinema. Skye distilleries Talisker and Isle of Skye Distillers – which launched its Misty Isle Gin last month – are among those confirmed for the show, alongside mainland producers Strathearn and GlenWyvis distillery, which is currently under construction. The latest distillery to open on the island is Torabhaig, which began distilling its first malt spirit in January this year.